As the countdown to Christmas gets well and truly underway, more and more people look at getaways around the world to bring a little more festive cheer to their lives. 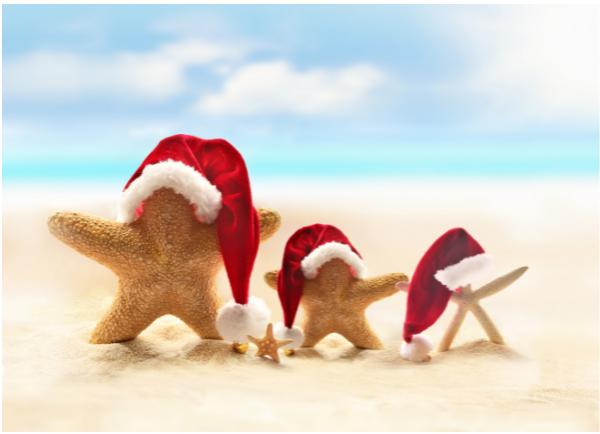 Whether it’s hitting the slopes and getting more of the white stuff in the Swiss Alps, or looking to get some Vitamin D with some winter sun in a tropical destination, here we take a look at 4 Christmas breaks everyone should experience at least once in their lives! One of the most popular holidays people look to go on over the Christmas break is to hit the slopes, whether it’s the French Alps or the slopes of Switzerland and Italy. Europe can offer some of the best snowfall at this time of year, and there’s some great deals on snowboarding and skiing holidays that are perfect for the whole family or ideal for a romantic getaway. 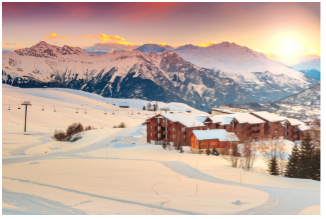 Dig out your gear and hit the slopes over this Christmas for the perfect break, there’s some great deals on holidays to resorts in the French Alps including La Toussuire, pictured below. I know what you’re thinking, why would anyone want to stay in the UK when the weather can be so uncertain and there’s so many great places around the world you could visit? Well, bear with us, there’s many great advantages to staying in Blighty over Christmas. For one thing, you don’t have to deal with the hordes of tired and travel-weary families in queues in the airport, inevitably delayed because of the weather. There’s also some great destinations around the UK that are perfect at this time of year, and you can take your pet along without the need for a pet-passport, with an abundance of dog-friendly hotels available in The Lake District, including the Inn On The Square, which offers fantastic Christmas packages. 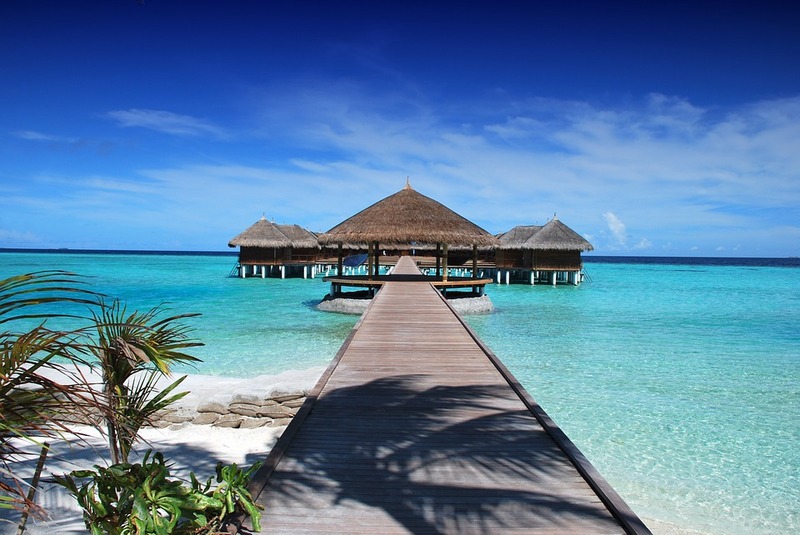 For those of us who really can’t stand the cold, there’s still some destinations that offer great winter sunshine, giving you some much needed vitamin D, and some respite from the cold weather. Costa Rica, The Maldives and Mauritius are just a few destinations that offer great deals and uninterrupted sunshine (barring the odd tropical storm) but the sun will always shine after it. If you prefer to find yourself on a beach surrounded by warmth and cocktails then this would be the perfect Christmas break for you. There’s nothing better than sipping on some mulled wine whilst browsing the Christmas markets at this time of year. Another great way to enjoy a staycation with the famous Manchester Christmas markets offering an abundance of stalls selling trinkets, and authentic bratwurst sausages. Take a visit further afield through Europe for a great Christmas market experience, visit Krakow in Poland or Prague in Czech Republic for a magical experience.